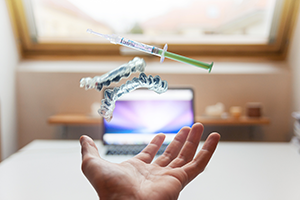 This entry was posted in Dental Braces, Dental Health, Invisalign and tagged Braces, Dental Braces, invsaligns, Metal Braces, Oral Health, Orthodontics, Orthodontist on March 15, 2019 by Dr. Fernanda Marchi. Here are 4 ways you can help your kid develop healthy habits for taking care of their teeth! This entry was posted in Dental Health, Dental News and tagged brushing teeth, dental care, Dental Hygiene, Oral Health, Oral Hygiene, toothbrush on February 15, 2019 by Dr. Fernanda Marchi. 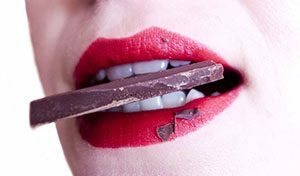 An incorrect bite can impede proper chewing and eating, strain the teeth and jaw muscles, make dental hygiene difficult and give rise to teeth and gum problems, making a person self-conscious about their appearance. 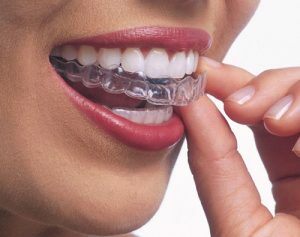 Invisalign is the orthodontic method able to fix misaligned teeth without metal brackets and wires. This entry was posted in Dental Health, Invisalign and tagged bite, dental tips, fairfield Orthodontics, incorrect bite, Invisalign, Misaligned Bite, teeth correction, teeth health on January 15, 2019 by Dr. Fernanda Marchi. 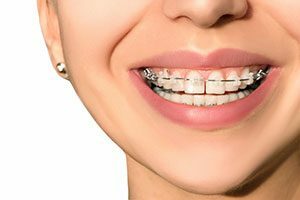 This entry was posted in Dental Braces, Dental Health, Oral Health and tagged Braces, Child braces, dental health, oral care, Orthodontic Braces, Orthodontic Treatment, Visit Orthodontists on November 15, 2018 by Dr. Fernanda Marchi. This entry was posted in Dental Braces, Dental Health, Invisalign and tagged aesthetic braces, Crowded Teeth, Invisalign, Invisalign Treatment, smile, Straight Smile on October 15, 2018 by Dr. Fernanda Marchi. 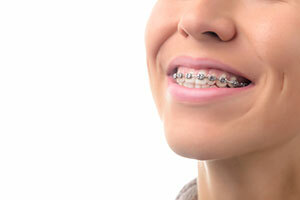 What Type Of Brace Do Your Teeth Needs? This entry was posted in Dental Braces, Dental Health, Dental News and tagged Braces, Dental Braces, Orthodontic Braces, Orthodontic Treatment, Orthodontics, Orthodontist, Self-Ligating Braces, smile, Straight Smile, Traditional Braces on September 15, 2018 by Dr. Fernanda Marchi. This entry was posted in Dental Health, Dental News and tagged best dentist, cosmetic dentist, dental, dental health, dental implants, dental visit, dentist near me, dentists, find dentist, smiles, teeth, veneers on July 15, 2018 by Dr. Fernanda Marchi. This entry was posted in Dental Health, Dental News and tagged Braces, Crowded Teeth, Easier Cleaning, Healthier Teeth and Gums, Invisalign, Visit Dentist on June 15, 2018 by Dr. Fernanda Marchi. 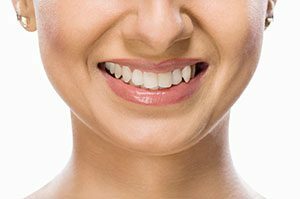 One of the first things people will notice about you is your smile.If you happen to be embarrassed or self-conscious about your crooked teeth, our office has a contemporary solution for straightening your smile. Invisalign are custom-made series of aligners individually created for every patient, the process will gently and progressively shift your teeth into their correct position. These clear aligners are comfortable and virtually unnoticeable. The process of wearing the aligners is simply and easy. You change the trays every two weeks, and the end result is a beautiful, straight smile. Only you will know that you are straightening your teeth. 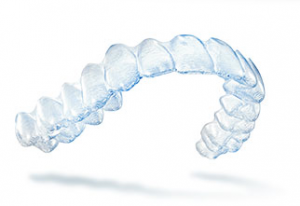 The Invisalign clear aligners are great for teens or adults. Whether you are a business executive, a stay-at-home mom, or a teenager, you can feel confident in your decision by consulting with our office about the various available options. The two most popular choices for straightening teeth are Invisalign and traditional metal braces. 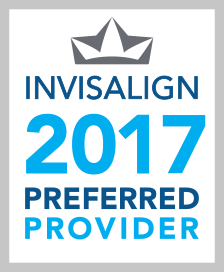 However, more and more people are choosing the level of comfort and convenience that Invisalign clear aligners has tooffer. This entry was posted in Dental Braces, Dental Health and tagged Invisalign, Straight Smile, Traditional Metal Braces, Visit Dentist on May 15, 2018 by Dr. Fernanda Marchi.